Not many artists are able to blur the lines between hypnotic, nostalgic and fun as hell, but Modern Crowds manage to evoke all three of these emotions over the course 43 minutes on their self-titled debut album. From the arena-rock opening track “Closer” to “Are You Awake?,” the ballad that closes the album, Jersey Shore-based Modern Crowds lay stake to a wide array of emotions. Atwood Magazine is proud to be premiering Modern Crowds’ self-titled debut album, independently released this Friday, July 28, 2017. 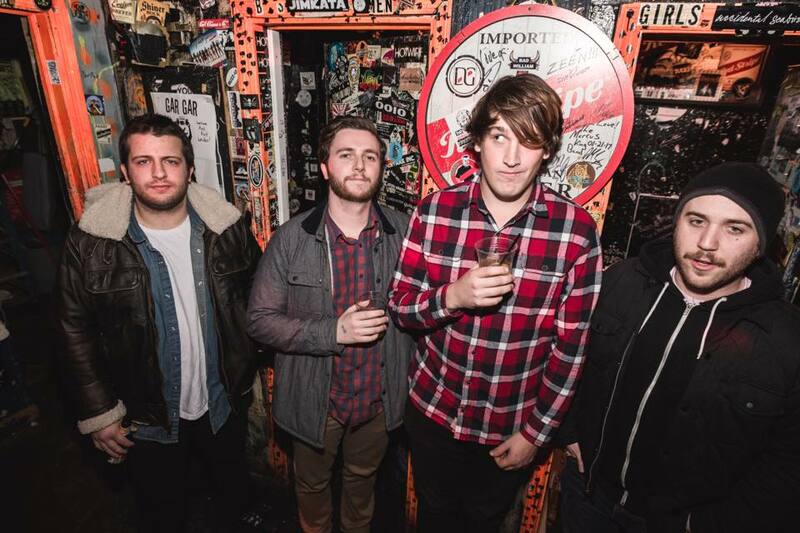 Consisting of Joseph Pellegrinelli, Adam Baczkowski, Doug Gatta, and Charlie Kupilik, Modern Crowds deliver a strikingly diverse, yet cohesive body of experimental/alternative music that hits home through nuanced melodies, rich lyrics, and vibrant rock sound. Can I hold you one last time? The most unifying aspect of all these songs is Pellegrinelli’s haunting, Thom Yorke-like vocal style. His voice is soothing and blends sweetly with the music. He strings his words out just long enough to maintain a dream-like quality throughout the whole album, whether it’s a fist-pounding anthem or a lighter-raising ballad. The guitar leads can also not be ignored. As more bands step away from guitar solos, Modern Crowds continue to embrace some light shredding. Pellegrinelli’s, Adam Baczkowski’s, and Doug Gatta’s guitar work cannot be ignored: The solos are truly the highlights on “Someday” and “Absent.” The abrupt entrances are reminiscent of Jack White’s early solo work, and it’s always refreshing to hear some nice distortion in indie rock. 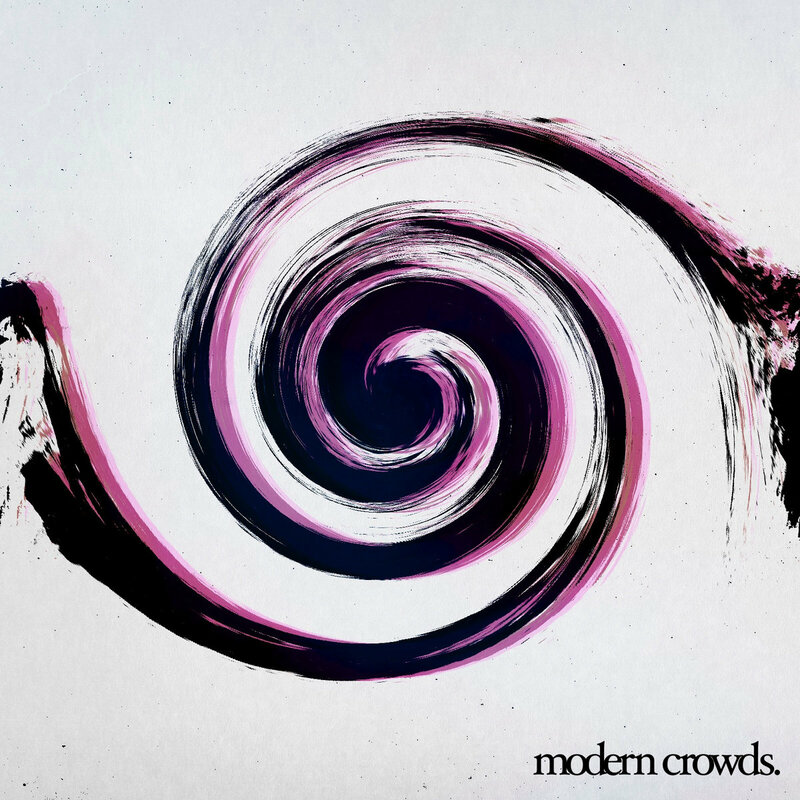 Modern Crowds’ debut album is a pleasant late-summer album. There are enough songs to party to, perfect for all-nighters, but the best songs are the softer ones, reminiscent of Radiohead’s The Bends. They’re perfect for summer evenings, watching an August sunset. Out this Friday, Modern Crowds is an excellent debut, sure to be played for many summers to come.